Gregory’s Bag & Shoe Repairs in Essendon has built a well earned reputation as Melbourne’s leading luggage and bag repairer. As an authorised luggage repairer for all the major luggage brands including Samsonite, American Tourister, TOSCA, Hartmann & many more, Gregory’s use genuine parts to get your luggage in working order & ready for travel. Our list of repair services is extensive, including wheels, pull-up handles, stitching, opening of locks & patching holes. 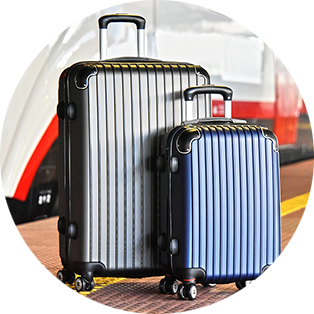 Contact the team at Gregory’s with your luggage and bag repair questions. 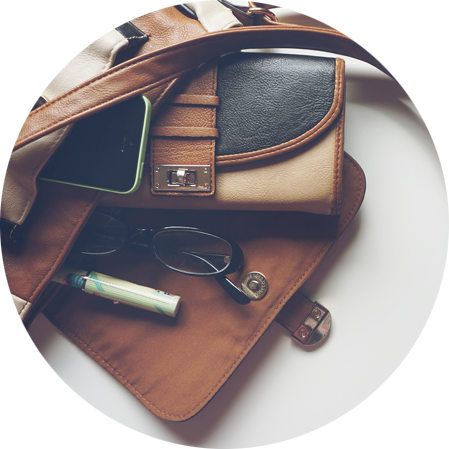 Handbags, wallets, purses, totes and backpacks can all be repaired. Give your much loved personal bags a new lease on life and bring them into Gregory’s. 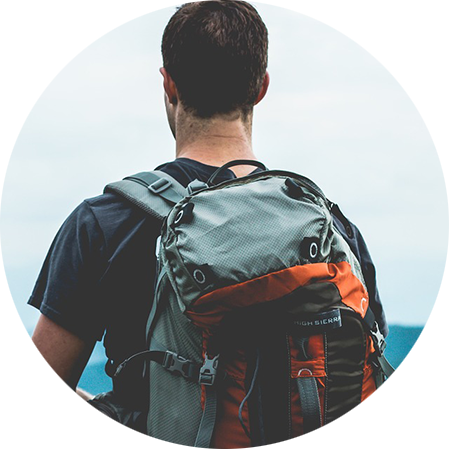 Gregory’s provides a great range of canvas repairs & alterations, from repairing tears on your tent, to zip replacements/zip runners to your hiking bags. Our Services when it comes to outdoor equipment & sporting goods is extensive. 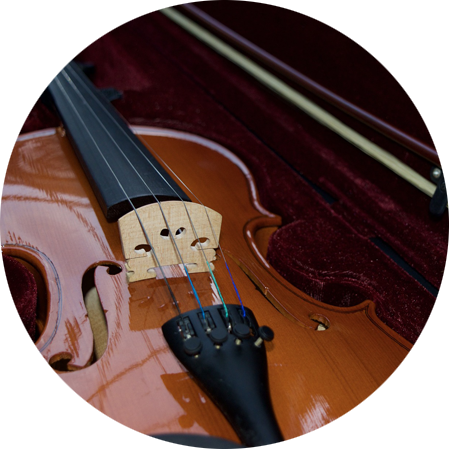 A damaged instrument case is a serious liability for any musician who cares about their instrument. Cases often take a real beating, especially with student instruments, and replacement isn’t always a cost effective option. Gregory’s Bag & Shoe Repairs can perform all repairs to your equipment cases, including handles, straps, locks, casing and internal linings. Please note we are CLOSED from Friday April 19th to Monday April 22nd. Have a great Easter! At Gregory’s Bag & Shoe Repairs Essendon, we specialise in all types of luggage, handbag, boot, shoe repairs and leather restoration services. Our list of services is extensive and our reputation for fine craftsmanship, attention to detail and quality service has kept our customers coming back for over thirty years. Copyright © 2019 – Gregory’s Bag & Shoe Repairs.